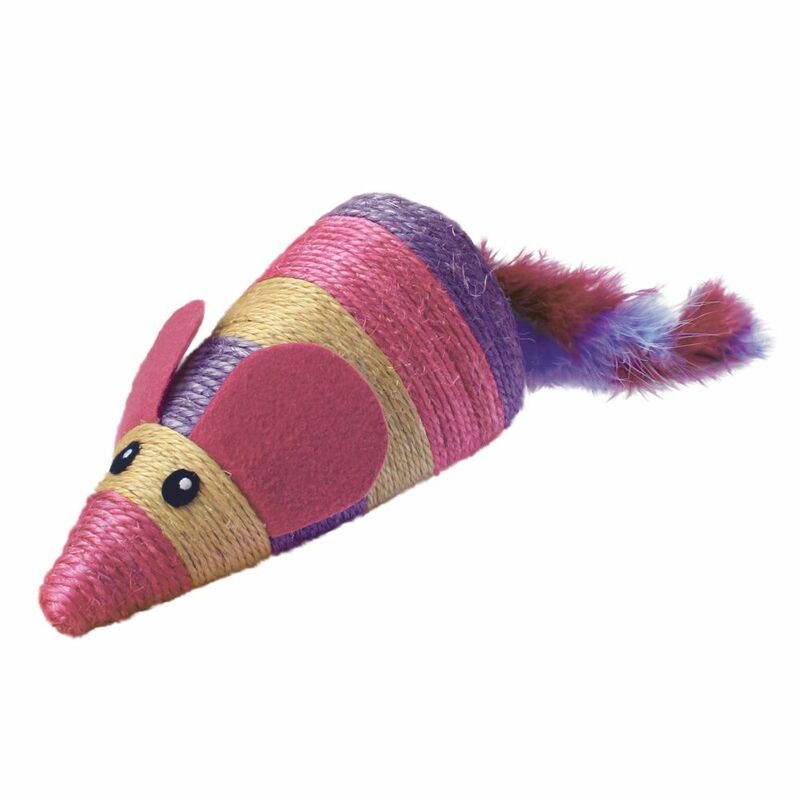 KONG® Wrangler™ toys ignite multiple senses stimulating kitty’s natural desire to pounce, wrestle, scratch and knead promoting active play. 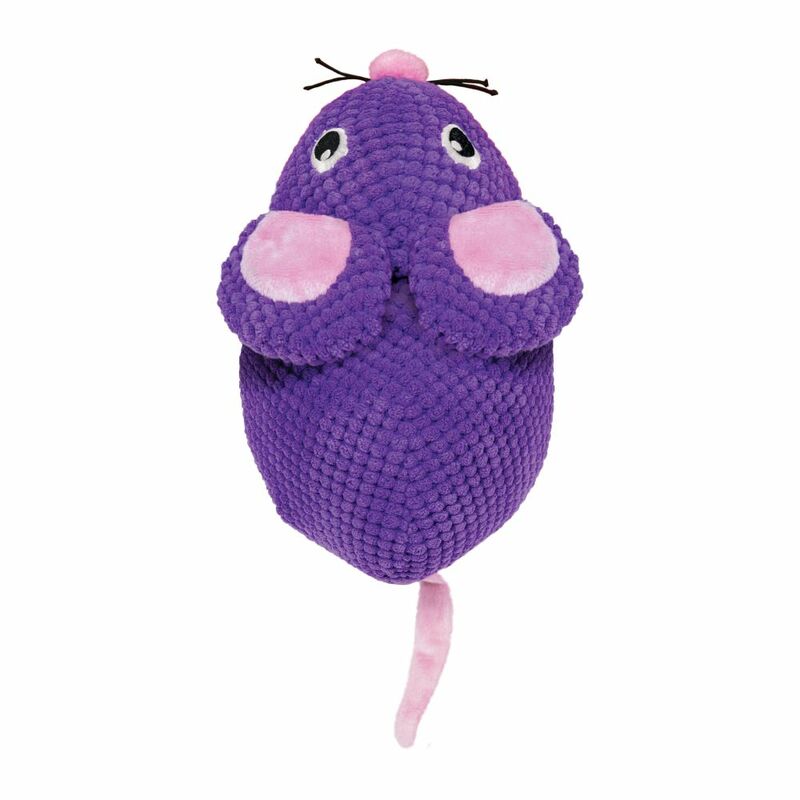 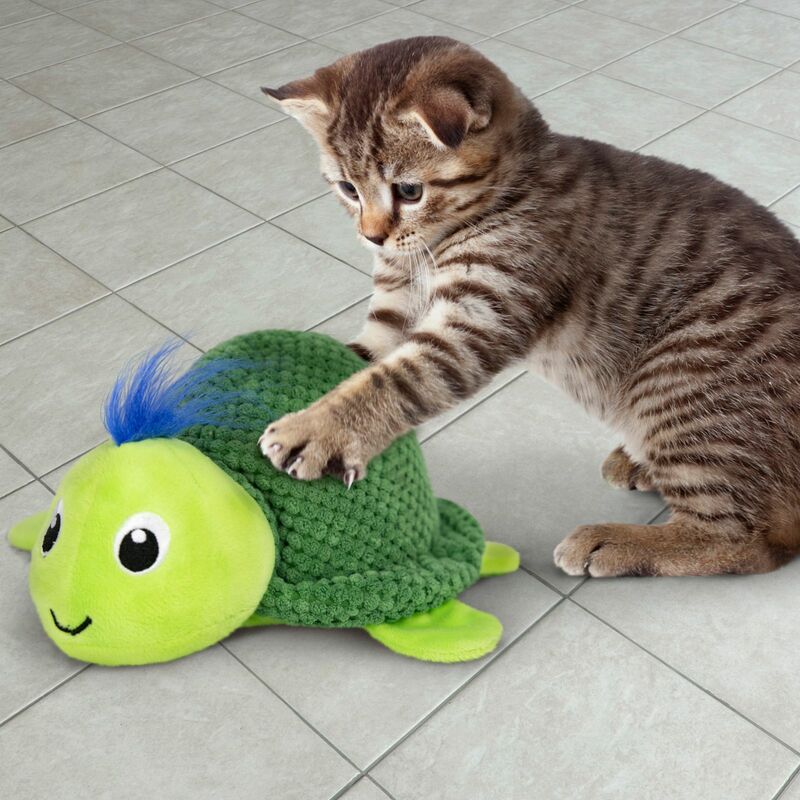 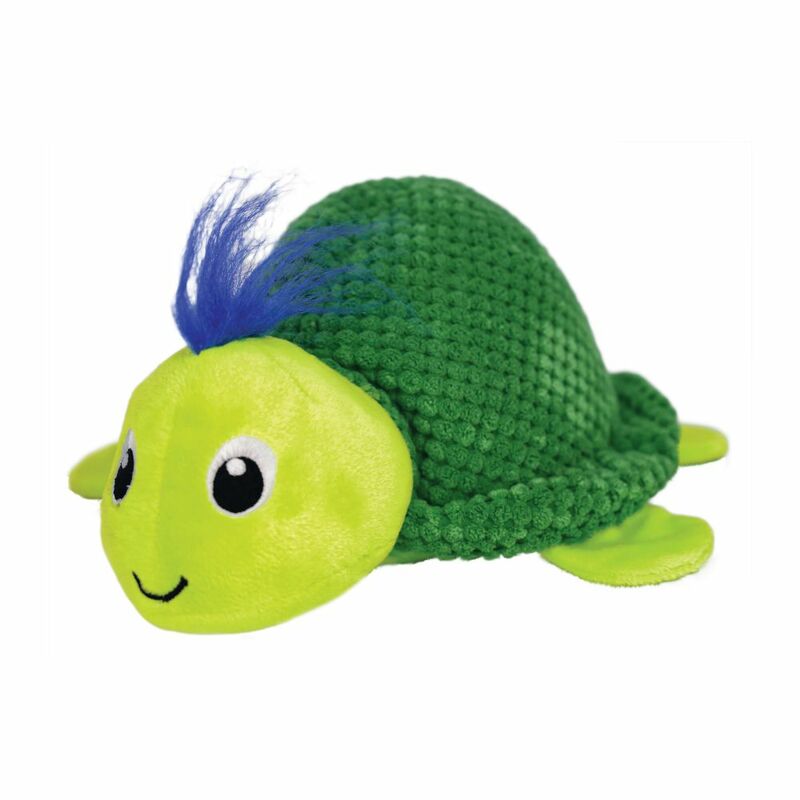 The Kneading Mouse and Turtle appeal to the kneading instincts of felines, dazzling with a fun oversized toy that encourages pouncing and wrestling. 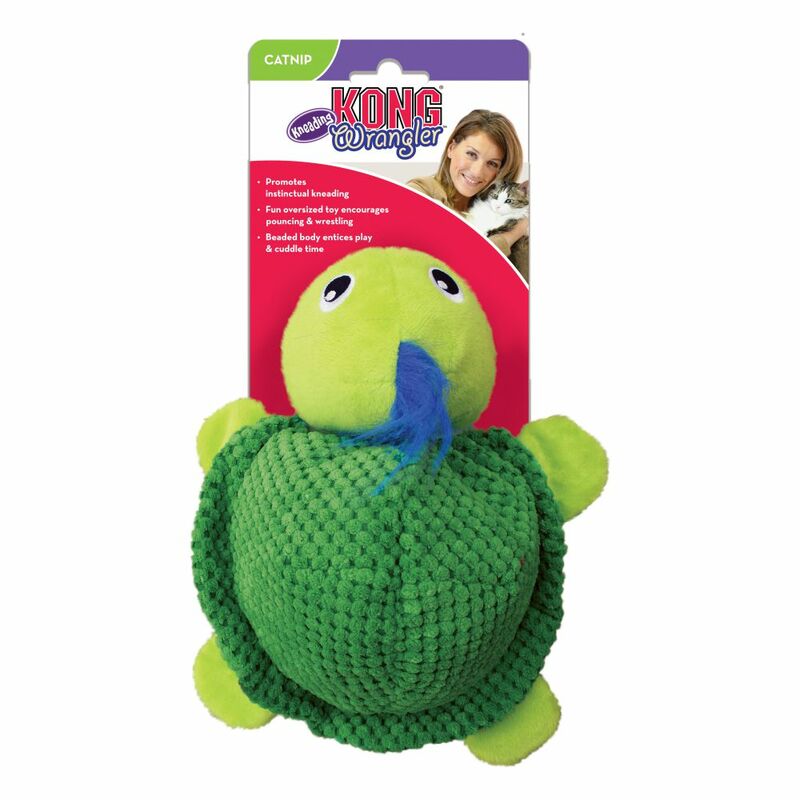 A textured plush beaded body entices play and invites in for cuddle time.